You'll spend less time waiting in line now that the Oklahoma Department of Public Safety (DPS) allows you to schedule certain appointments ahead of time. Keep reading to find out more about the types of appointments you can make, how to make them, and what you should bring when visiting your local DPS office branch. 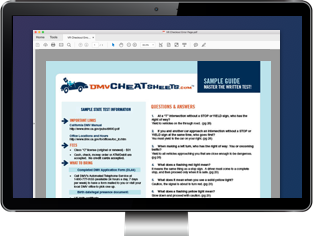 You should also know that you can avoid a trip to the DPS altogether by using the online services provided by the state. Thanks to the Internet, you can now accomplish many driver and vehicle-related tasks from the comfort of your own home. Apply for new OK identification card. You can make all the appointment types listed above, except for CDL road testing, using the Oklahoma DPS' Online Scheduler. The online scheduling system charges a nonrefundable fee. If you run into problems while scheduling your DPS appointment, call (405) 425-2300 for assistance. If you'd like to make an appointment for a CDL road skills exam, you'll need to contact the CDL scheduler by phone at (405) 425-2196.